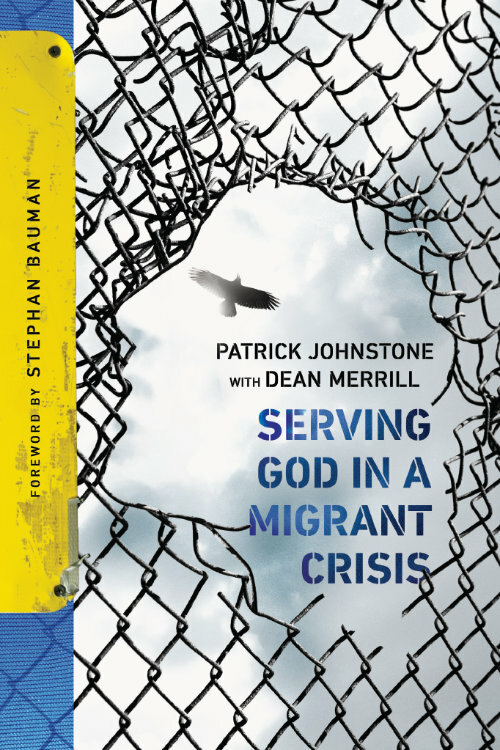 Subtitled “Ministry to People on the Move,” this 134-page monograph is a data-packed plunge into the worldwide refugee situation: what’s going on, what to know, and what to do in the name of Christ. It draws upon the extensive knowledge of the great missiologist Patrick Johnstone. “[These authors] step into the fray with open hearts and hands ready to offer practical help. They grapple with controversial questions, wrestle with relevant biblical texts, present compelling data, and offer tangible ideas for getting involved. They are noble and trustworthy guides.” –Stephan Bauman, former president of World Relief.